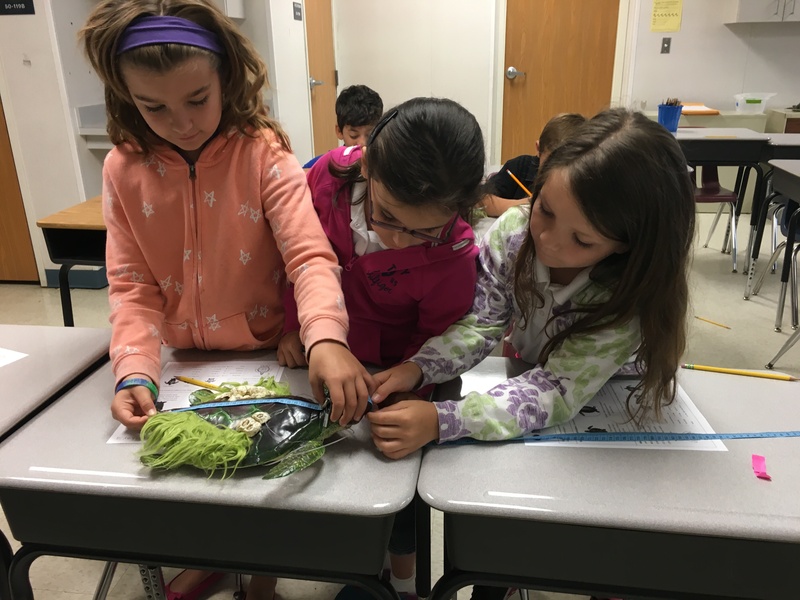 Local teachers now have the ability to bring FREE hands-on, experiential conservation education to their classrooms through one of our traveling trunk programs. 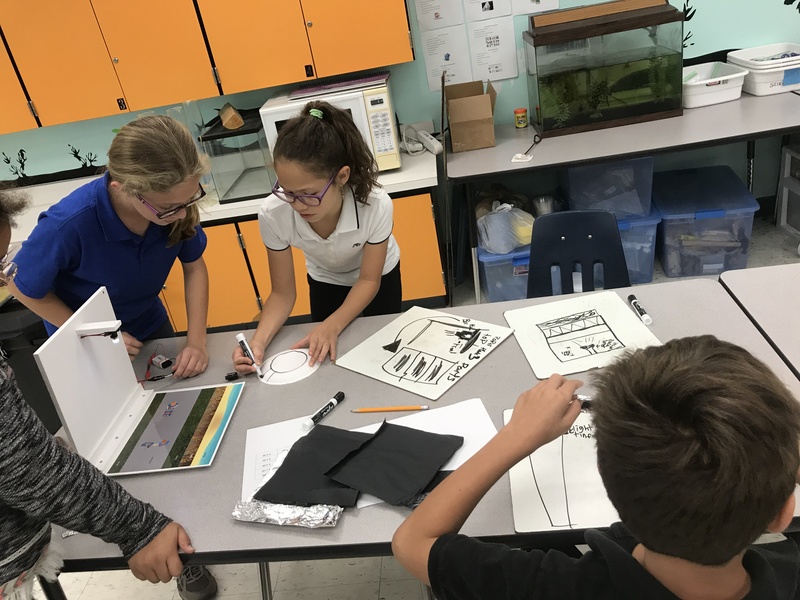 Our traveling trunks each contain 4 engaging lessons that take students on a journey through conservation while highlighting the amazing world of sea turtles. Each trunk includes ready-made lessons that are pre-printed, pre-cut, and pre-laminated. All you have to do is copy student worksheets! Trunks also include items that pique student interest while covering important statewide benchmarks. Some items include sea turtle skull replicas, sea turtle models, biological tools, circuit boards, and so much more. For more information about our individual trunk programs, please see program details below. Each trunk may be rented for up to three weeks with extensions provided when possible. Sharing is encouraged amongst teachers to maximize student reach. 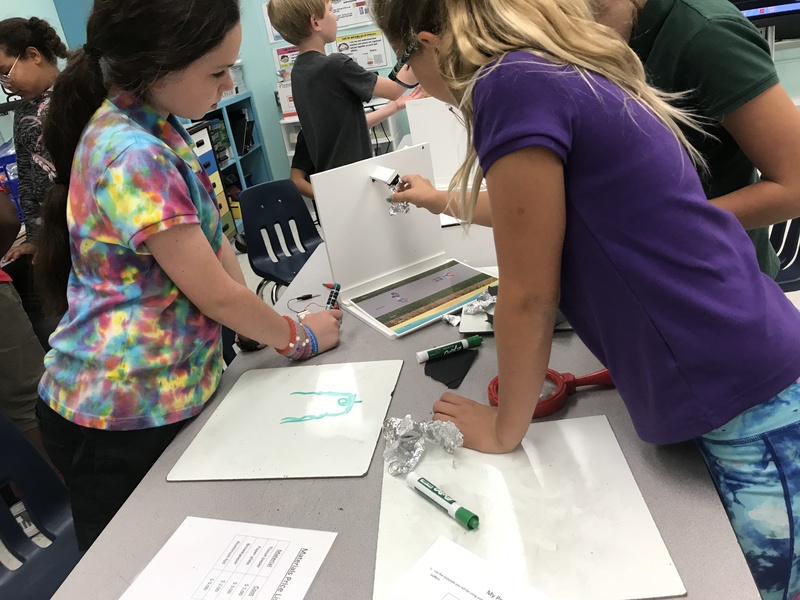 Borrowing one of our trunks is completely FREE but teachers must read through and acknowledge the responsibilities and requirements prior to registering for the program. NOTE: Trunk dimensions are 23″ H x 37 L x 23 W and each trunk program weighs up to 60 pounds so please bring a vehicle large enough for transport. Someone will be able to assist you in loading and unloading. This program is a great introduction to the sea turtles of Florida. 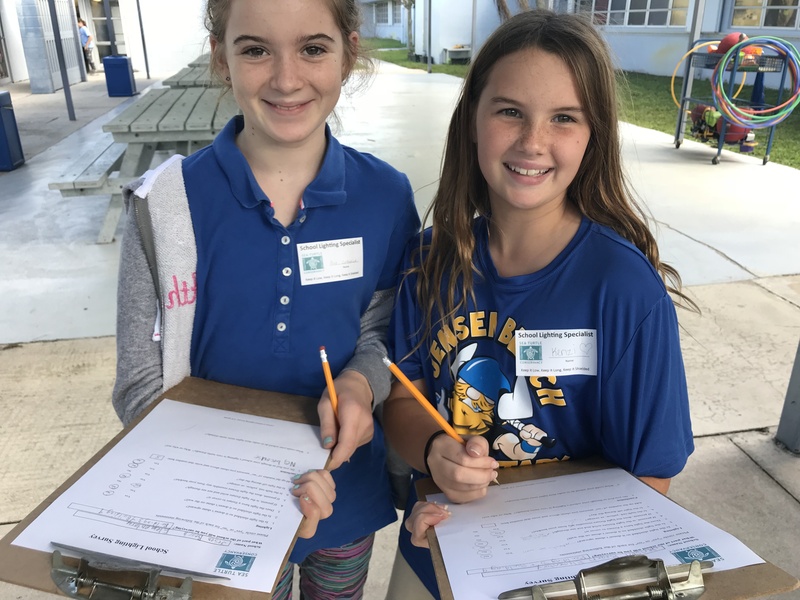 Students will learn about what makes a sea turtle a sea turtle as well as nesting habits, how to sample a population like real scientists, as well as how to collect data from their very own sea turtle model. Activities include: Out-of-the seat games that teach about different aspects of turtle biology, a nesting relay race, a population sampling game, and our Rehab or Release program that has students making inferences based on observational data. 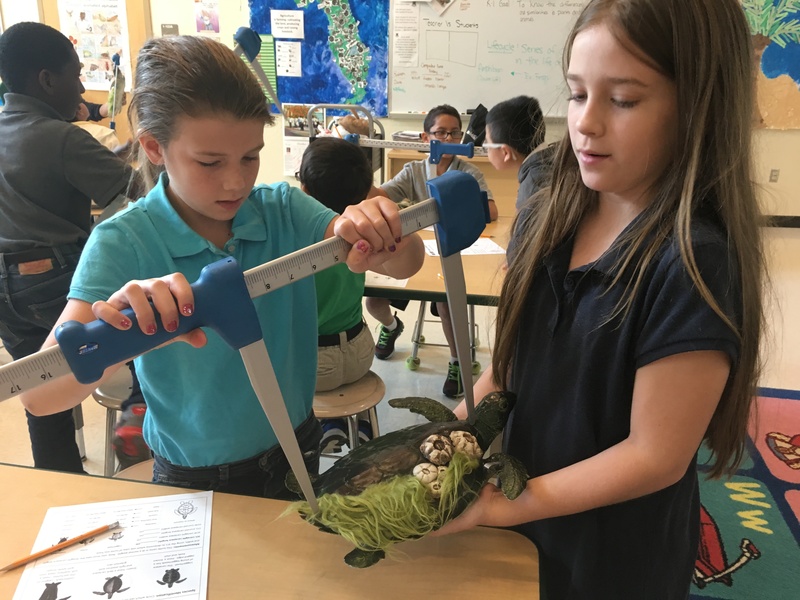 Some of the trunk contents include: Skull replicas of the 5 sea turtles we see in Florida’s waters as well as a corresponding food item for each, 10 individualized model turtles, 10 calipers, measuring tapes, a scale, and a lesson binder. Also includes interactive videos. Not in our local area? Not to worry! We’ve partnered with organizations throughout the state to run our programs in school districts we can’t quite reach. Please take a look at our interactive map and see where these programs are currently being offered around FL. 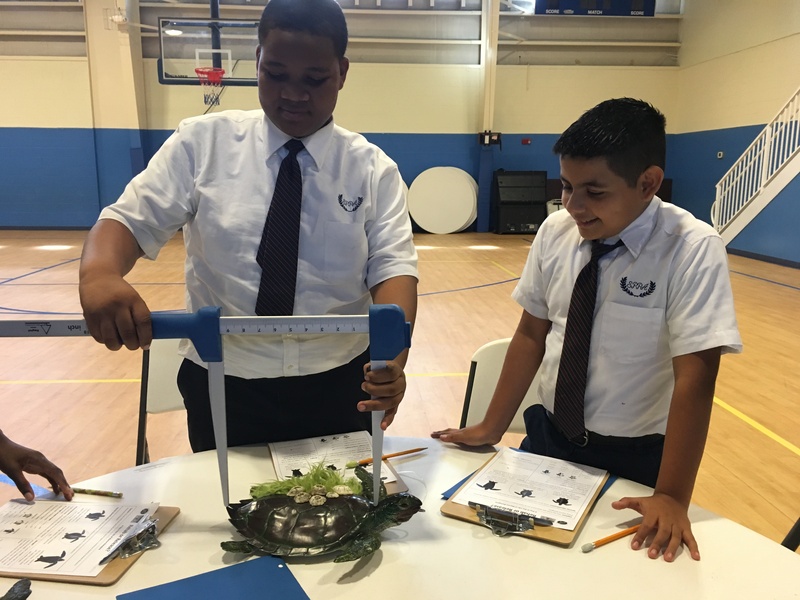 This program teaches students about the impacts lighting can have on sea turtle nesting. 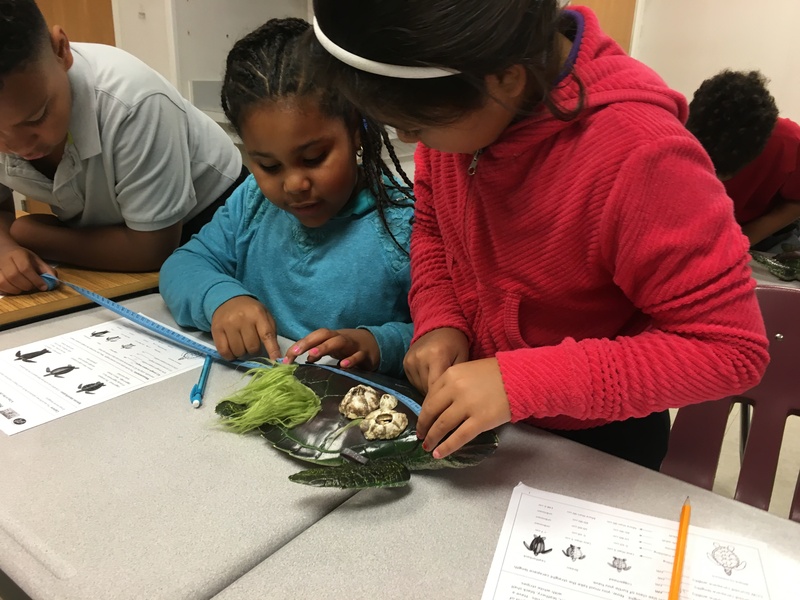 Students learn all about sea turtle biology, forms of energy, what makes a circuit, and how to create sea turtle-friendly lighting. 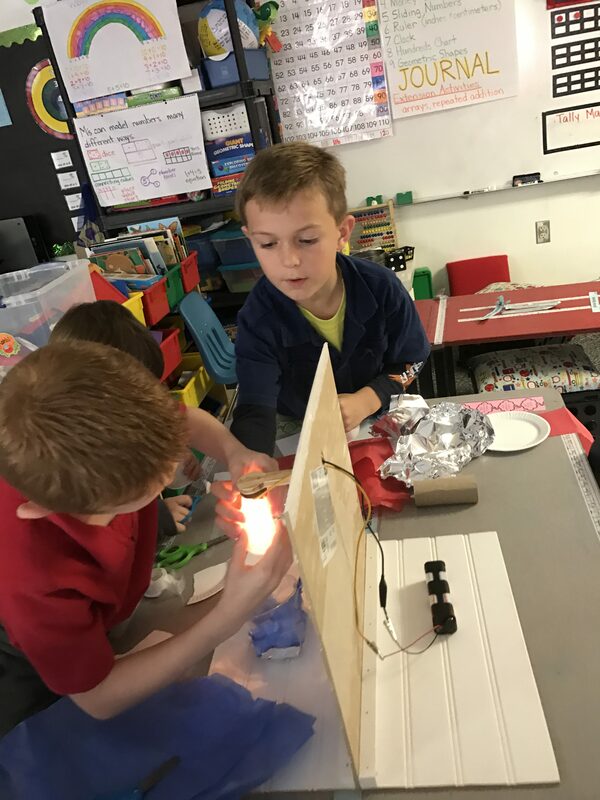 Activities include: Hands-on stations, an interactive Power Point presentation with games, developing a circuit and testing conductors/insulators, using the Engineering Design Process to develop and implement your own light fixture, and assessing your school’s lighting. 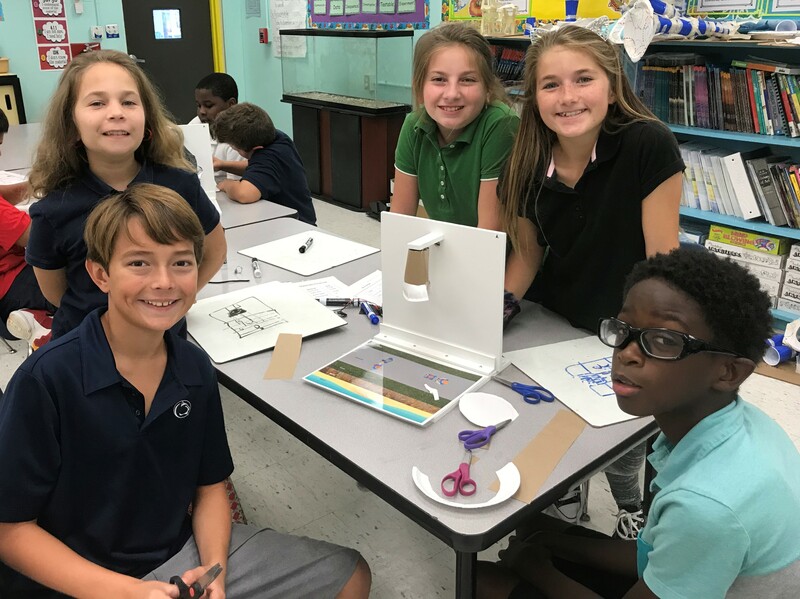 Some of the trunk items include: Skull replicas of the 3 sea turtles we see nesting on Florida’s beaches as well as a corresponding food item for each, circuit walls, all the items to engineer a turtle-friendly light fixture, real light fixtures, and turtle-friendly light testers. Who can rent a trunk? Can the trunk be shipped? Sorry, but our trunks are all-inclusive and too heavy to ship. We have two pick-up locations in Martin and St. Lucie County. Can I rent the trunk longer than three weeks? We can sometimes accommodate longer “rental” periods upon request. What does it cost to borrow a trunk? Absolutely nothing! The borrowing teacher will be responsible for late fees or damage fees. Can I use the trunk without using all the lessons? Sure! We have a stand-alone program that allows you to run ONLY our Rehab or Release (Lesson 4) without running through Lessons 1-3 first. What grade level are the trunk programs best suited for? 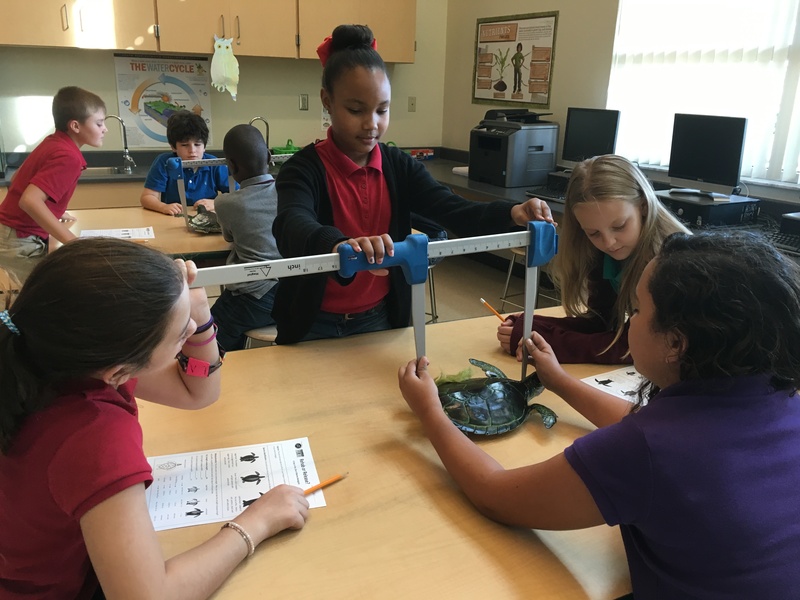 Trunks are developed to highlight benchmarks for 3-8th grade students but can be modified by the teacher for other grade levels. How many kids can the trunk lessons accommodate? Lessons are set up to best cater to classrooms of around 20 students.